Try Dean’s Coney Island in Sand Springs for a hot dog with an authentic Coney Island flavor. Dean’s uses its own recipe for chili, a delicious combination when paired with a soft bun and one of Dean’s smoky franks. 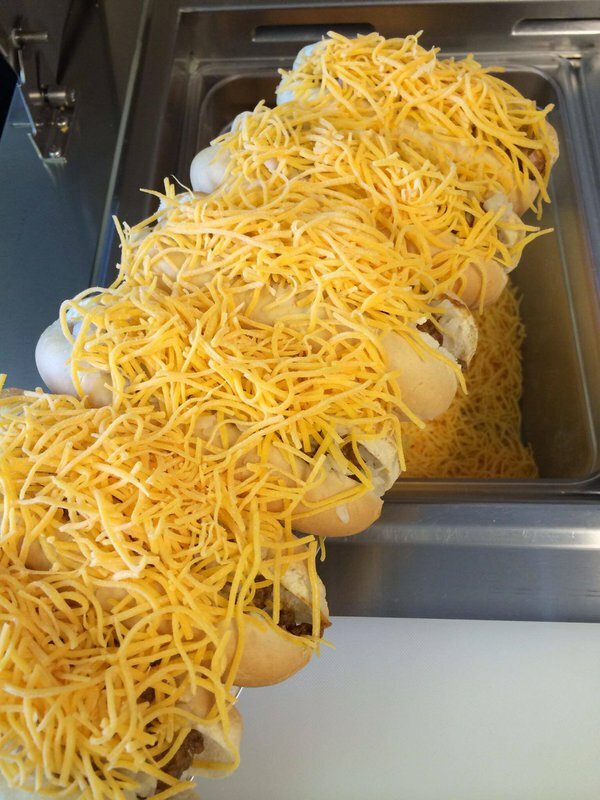 Pile it high with cheese and onions for a Coney that will keep you coming back for more. Dean’s Coney Island also serves Frito chili pies and tamales as well. Come try Dean’s Coney Island in Sand Springs to see what all the locals are raving about.